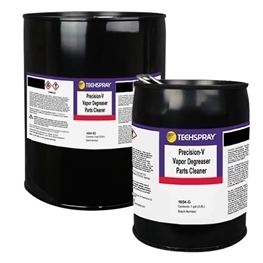 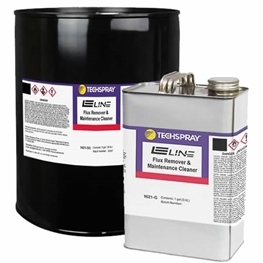 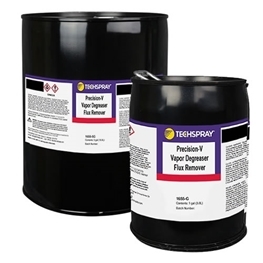 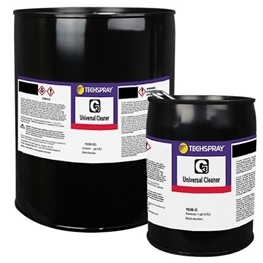 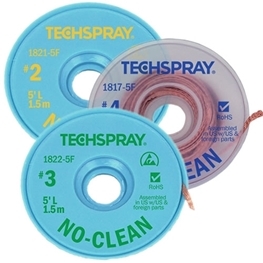 With the combined product portfolios of Techspray cleaners and Plato soldering tips and tools, Techspray has what you need to improve your products and processes. 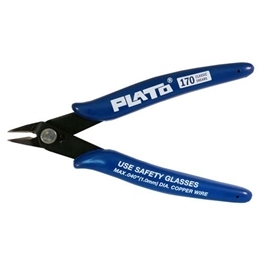 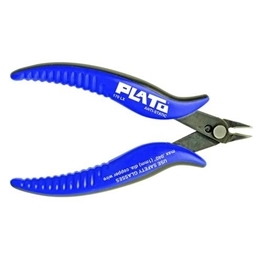 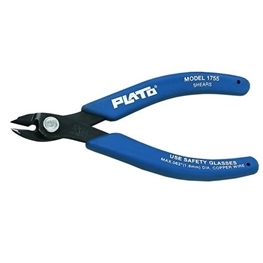 Plato soldering tips are available for the most popular soldering stations. 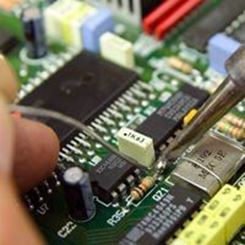 Techspray desoldering braid is one of the most popular brands in the world, known for its speedy solder absorption.